Fulton County Fair – One of Ohio's greatest county fairs! Foreigner will be headlining this year's classic rock concert. Don't miss out seeing him perform at the Fulton County Fair! The Fulton County Fair is thrilled to announce that Granger Smith with Earl Dibbles, Jr. will be headlining this year's Labor Day Country Concert! We are so grateful to our amazing sponsors for helping us make the Fulton County Fair such a huge success. We are now booking for off-season camping. Book your next camping trip with us! Welcome to the Fulton County Fair! 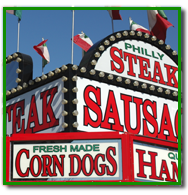 One of Ohio’s greatest fairs, located at the “Top of Ohio”, on State Route 108 just north of Wauseon. Fun facts from the 2018 fair! Key shortcuts to important items found throughout our website. Tickets for concerts and events will go on sale in July and can be purchased securely online, by phone, or at the ticket office. 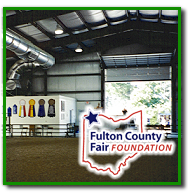 View some of the frequently asked questions (FAQs) we commonly receive here at the Fulton County Fair. Don’t miss this year’s fantastic lineup. Click here to order tickets online to the 2018 shows and concerts. Each and every year, the Fulton County Fair features a fantastic lineup of entertainment for various audiences. We love to look back at past fairs to see the special moments that happen each year. 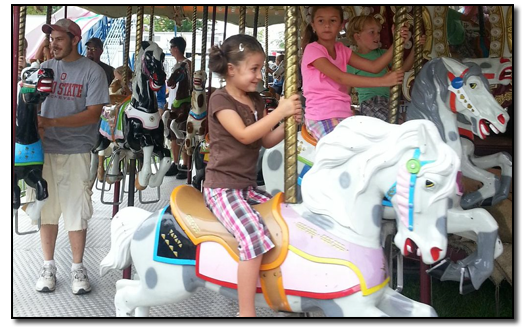 View photographs of past Fulton County Fair highlights..
Keeping the tradition of a county fair alive and affordable! 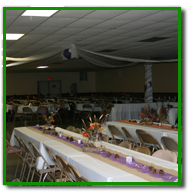 A supporting non-profit organization to benefit the Fulton County Fair. Check out their current projects. Having a formal affair or a family reunion picnic? We’ve got a facility to accommodate you. Attendance at the Fulton County Fair exceeds 280,000 people. Find out how you can participate. We are now booking spots for off-season camping. Book your next camping trip with us! We think you’ll like what you see! Never been here before? No problem. 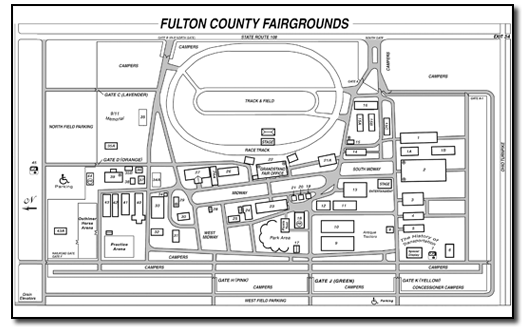 We have downloadable maps of the fairgrounds.